The Transparency Project is a collaboration of five Design for Social Innovation students and Micromidas, a bioplastic manufacturing company. The brief was to help people understand the supply chain of plastic packaging, especially bio-plastic, including location, materials and the people involved. 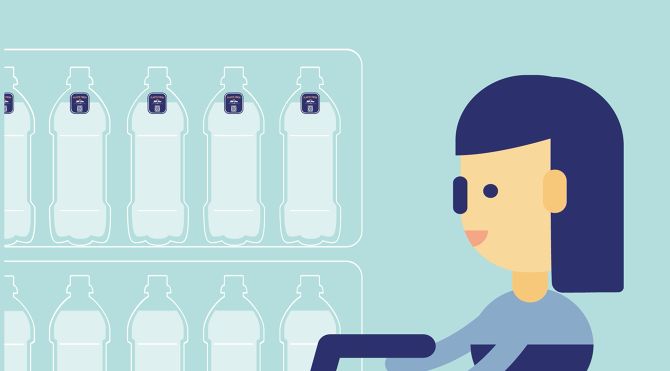 We focused on creating a relatable, reliable and accessible tool that would help consumers access information about the supply chain of bio- plastic packaging. This tool helps address the gap between the information that manufacturers already have about their good practices in supply chain and their consumers. The team: Carmen Lopez, Michael Raineri, Jiajing Woo, Siqi Liang and Eda Tankal. My role: Customer lead, ethnographic researcher, strategist, design researcher, communication designer, visual designer and illustrator. This project was featured in http://cityvis.io/, a growing web platform for city visualizations that was part of the HABITAT III United Nations Conference on Housing and Sustainable Urban Development. There is an increasing gap between what consumers want to know about the products they purchase and the information that large brand owners have. To fulfill this gap, large brands need to find ways in which they can communicate to consumers about their supply chain's best practices. We believe this is a rich space in which we could experiment and innovate. We conducted interviews with large brand owners, general plastic packaging consumers and early adopters (environmentally conscious consumers) to find out about how people feel about plastic packaging and its supply chain as well as the needs and interests of large brand owners related to this topic. Create a reliable, accessible & relatable resource that makes it easy to understand the provenance of plastic packaging. - Information will highlight companies' best practices within their supply chains. Fruits carry origin stickers as a way to convey to consumers the provenance of such products. From research, we found that consumers would not get out of their way to learn more information about supply chain unless it is presented in an easy and clear way, especially if it is presented at the point of purchase. We decided to use a sticker that will be included in each bio-plastic packaging as an entry point for the consumer to access the information about its supply chain system. The campaign has two stages, the first one is about introducing the idea of supply chain to the consumer in an engaging way, and the second one is about providing further information. 1. ORIGIN STICKER: Scan the sticker to access a video. The sticker will be placed on the plastic packaging and can be accessed at the point of purchase. The sticker has a QR code that directs the consumer to a 360 degree video. 2. 360 DEGREE VIDEO: Watch a video about the provenance of this package. The video shows the specific process of the making of the packaging including locations, stakeholders and processes with a 360 degree immersive experience. In a specific bottle, a consumer will be able to meet Bob, a farmer from Ohio, and see him collecting the corn husks that make up part of the bio-plastic packaging that the consumer has in his/her hands. Then, the consumer will meet Maria, who works at a bottling plant in New Jersey. Finally, the video will share suggestions about how to dispose the bottle to ensure its proper biodegradation. At the end of the video, there will be a link to a website, where the consumer can learn more. 3. WEBSITE THAT INCLUDES A MAPPING TOOL: Visit the website where you can learn how you fit in the supply chain system. We created an information system in which the consumer can map all the aspects of specific plastic packaging during the supply chain. This map puts the consumer at the center of the supply chain, and it exposes the provenance of the different materials, places and people involved in the system. It also suggest where the bio-plastic packaging can go after it has been used. 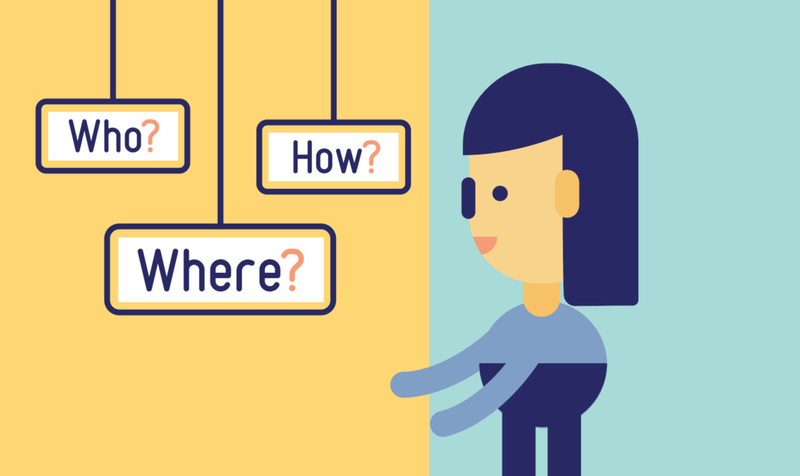 This resource visualizes the consumer in two different ways, in the form of an relationship map as well as a geographic map. Project in collaboration with Michael Raineri, Jia Jing Wu, Eda Tankal and Siqi Liang. Art Direction, illustrations and research by Carmen Lopez.